Dynamic boutique firm designed to practise in an environment where our clients feel welcome and comfortable at all times.The firm has a warm and understanding approach to the often traumatic circumstances of individual clients and is able to quickly relate to clients' needs in all circumstances. 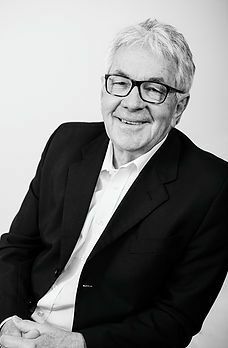 Jan Luitingh, the founder of the firm and Senior Partner was a former legal advisor to the South African Broadcasting Corporation and also a partner in the then Herbsteins now Cliffe Dekker presently one of the largest firms in the country. Jan's ability to interact with clients at grassroots level and his desire to have a more personal and sound knowledge of his client's legal concerns made him practise for his own account. 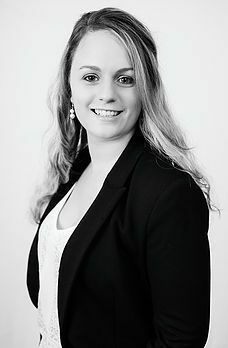 Anyuschka Nett, Almarie Wium and Nadine Kruger are LLB graduates assisting in matters relating to litigation,labour, immigration criminal cases and many other specialities. They are people persons,enjoy working with our clients and easily relate to the problems and trauma that often arises in their respective fields. The firm has had succesful Hague Convention applications and has recently restored children held in captivity in Brazil to their SA mother. Contact between Danish and American fathers and their children have been retored. 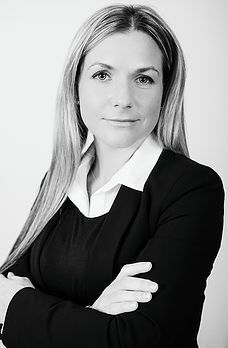 In addition thereto the firm specialises in Insolvency and Injury related claims, including all forms of litigation in the High and Lower Courts. including but not limited to insurance, construction, extradition, landlord and tenant, road accident fund, and employment law. The firm also deals with all types of commercial matters, conveyancing and the recovery of outstanding debts that are owing to its blue chip, corporate clients and small to larger businesses. 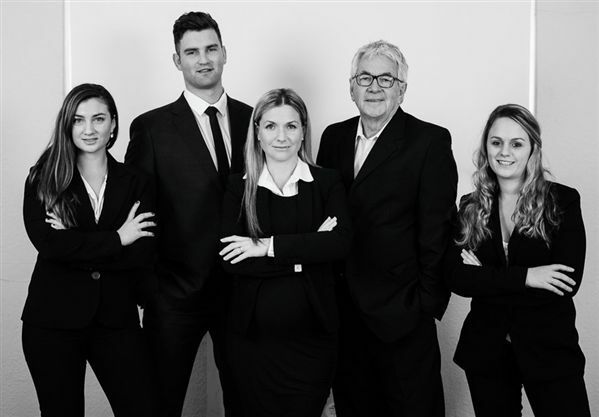 The firm is dedicated to assisting humanity from all walks of life in obtaining and achieving justice, equality and fairness in such a short span of time that is practically achieveable and to accompany our clients along that particular journey.